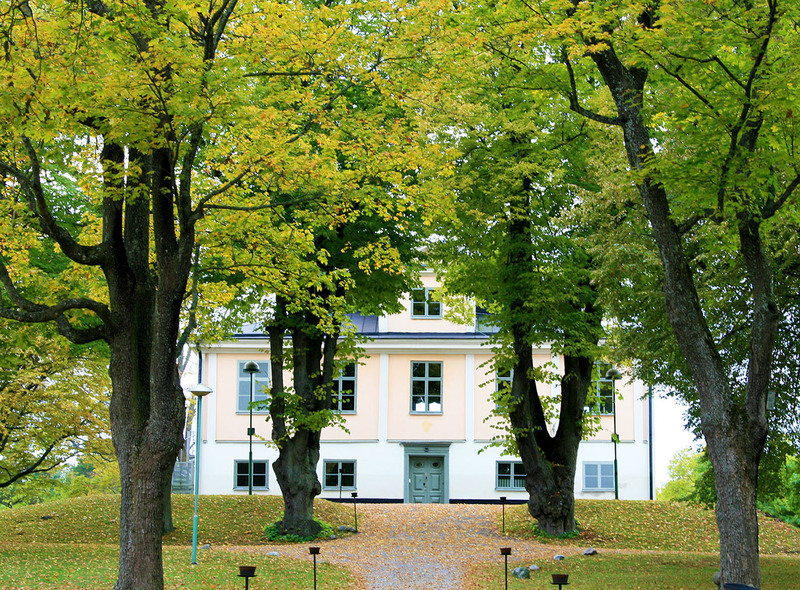 The main building of Stora Ängby is built in Caroline style. It was constructed in the 1690’s. Stora Ängby farm was owned by Baltzar Ehrenstolpe who purchased it from Johan Gabriel Stenbock. In 1765, was bought by the Stierncrona family. The estate of 156 hectares was acquired by the City of Stockholm in 1904 for 100,000 SEK. It was used for agriculture until 1932 when it was allotted for residential use. The manor house was restored in 1956 after languishing in ruin for a time.